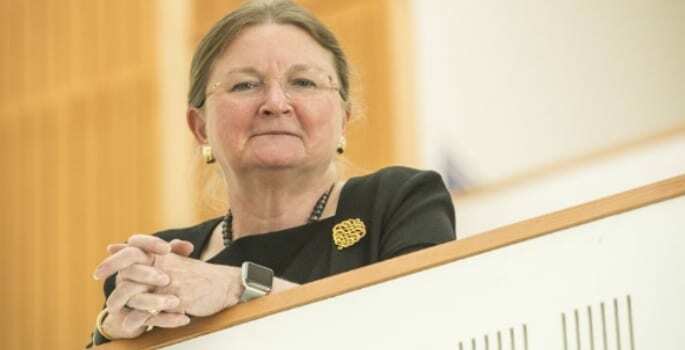 A portrait of the former vice chancellor of the University of Bath has attracted criticism for its five-figure price tag. It was revealed that the framed oil painting of Dame Glynis Breakwell cost £16,398. The announcement was condemned by the President of the Bath Student’s Union, Eve Alcock. Breakwell served as vice chancellor for 17 years before stepping down in August 2018. Her resignation came amid accusations of excessive pay. Her £468,000 salary sparked fury and calls for her resignation from 300 members of university staff. Just before the announcement of her departure, Breakwell narrowly survived a motion of no confidence in the university’s senate. Lambasting the defence of the decision, Eve Alcock described the portrait to The Tab as “an insult to students”. The portrait of Breakwell is not the first to have provoked criticism. The House of Commons was criticised for spending nearly £250,000 on a series of portraits for its buildings.